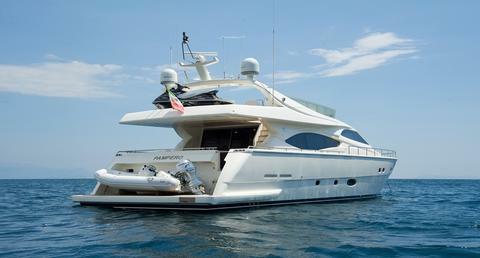 spacious and elegant yacht featuring 4 comfortable and wide cabins for 8 guests, crew of 3 members. Based in Naples. Elegant high gloss cherry wood interior. 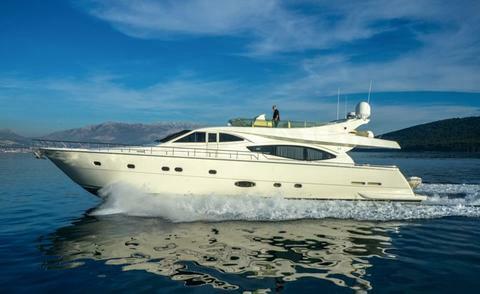 Do you offer boats for hire (not only Ferretti 760) by yourself? 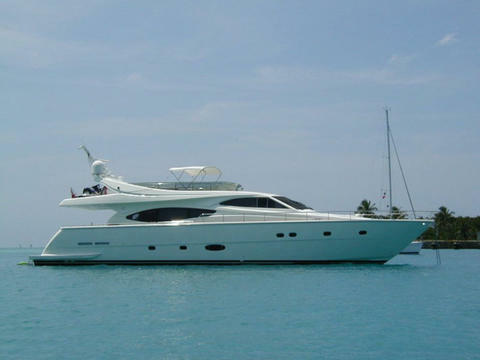 Sign up and add your Ferretti 760 or other yachts for rent in our yacht charter data base.